GreenWEDGE Cycling rides on Strava with cue sheets etc. 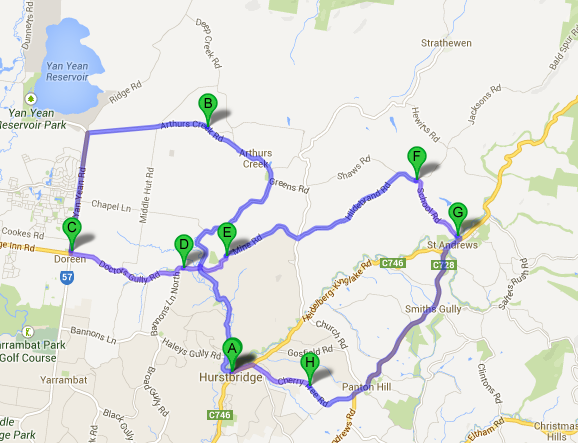 Starting in Smiths Gully and riding towards KG, up to the Memorial Tower and down the hill to Dawsons Road. At the top its across the road to Flatrock (Watery Gully) and down to Hursty out to Doreen via Arthurs Creek and back to Mine Road. From there its out to St Andrews via Hindebrand and School Roads and back up the final hill to Smiths Gully for some lunch. Riding from Hurstbridge out to Arthurs Creek, on to Doreen, back up Mine-Hindebrand-School Roads through to St Andrews, up to the Smiths Gully General Store and finally back down Cherry Tree to Hurstbridge. 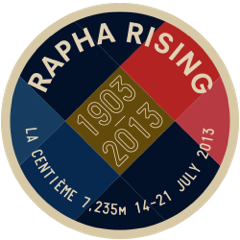 The ride is 44km, has some hills, ridges and sweeping curves. Hurstbridge has the Wombat Cafe and a few other places for coffee and food. 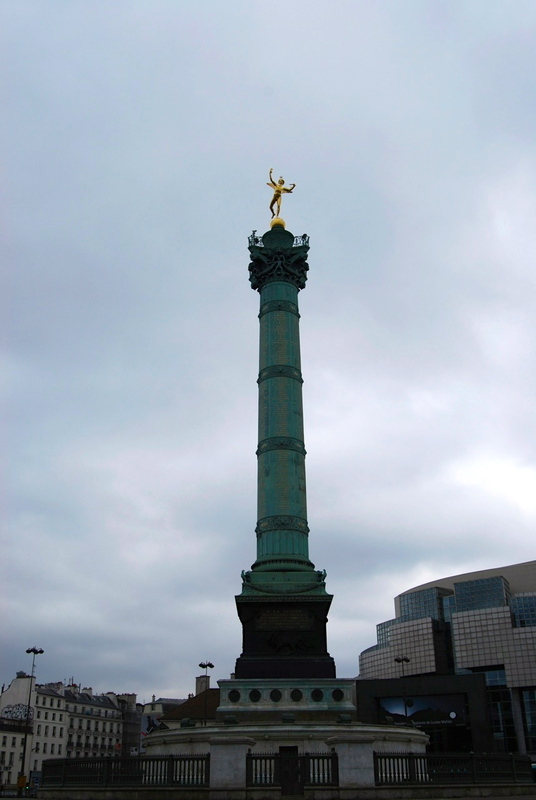 The aim of the challenge is to climb more than 7235 vertical metres between July 14 and 21. GreenWEDGE Cycling is going kick off the challenge with a huge day climbing to the top of Kinglake from the four access roads, St Andrews, Mt Slide, Glenburn and Humevale Roads. There’s a bit more climbing on the way to and back from Kinglake and we should be able to do at least half the challenge on the first day leaving the rest of the week complete the challenge. Meet up at: Kangaroo Ground Tennis Courts, Kangaroo Ground-St Andrews Rd opposite the General Store. So after that its downhill to St Andrews and up to Queenstown (Smiths Gully) Gold Rush Strava segment to smash Alain’s KOM (click here). From there we’ll head back to St Andrews and home via as many hills as you can handle. We’ll meet up at each of the bakery stops and ride in pairs at a minimum. Meet up at 8:30AM at the Kangaroo Ground Tennis Courts on Sunday, June 16. 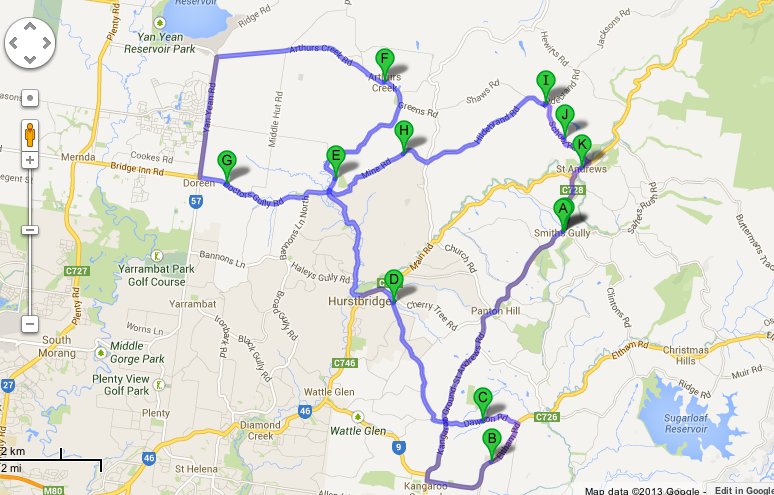 Around 90km from Kangaroo Ground out to Panton Hill via Alma Road and down to Hurstbridge. 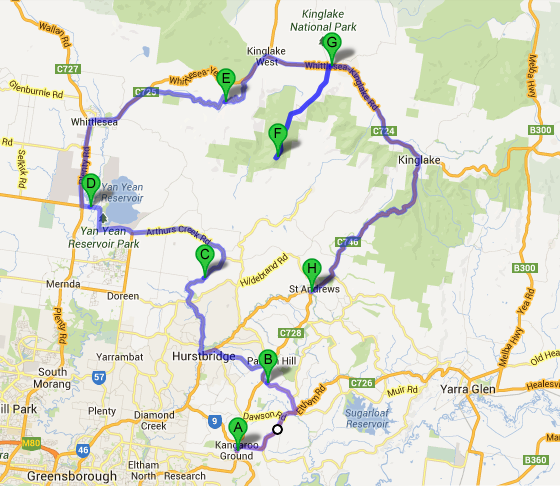 From there out to Arthurs Creek and onto Whittlesea up the Humevale to Kinglake West. 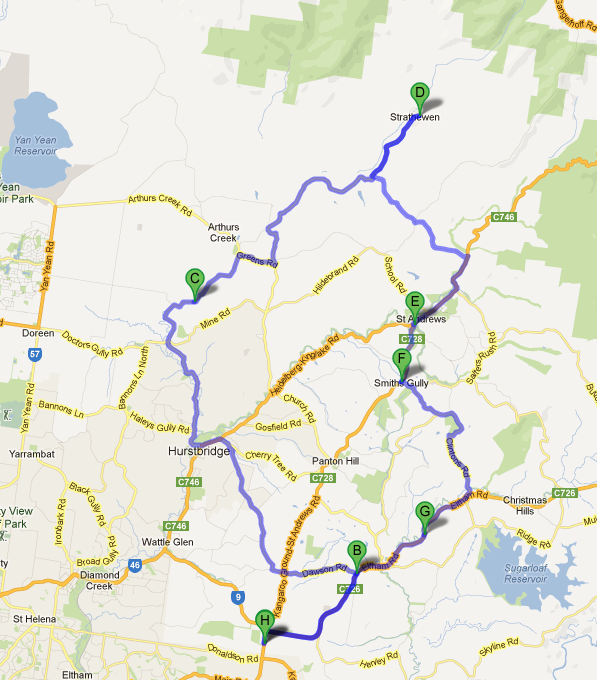 From there its through to Pheasant Creek Bakery then Kinglake and down the road to St Andrews. We’ll be having a fantastic lunch following a coffee at A Boy Named Sue (BNS) in St Andrews around 1:00PM. This is the planned ride for May 26 its out to Strathewen from Kangaroo Ground via Watsons Creek, Hurstbridge and back via St Andrews (for lunch at A Boy Named Sue) and back via Clintons Road, Watsons Creek and the Memorial Tower. That’s about 55KM. A shorter way back is past Clintons and on to Panton Hill and straight through to Kangaroo Ground.